So anyone that knows me, knows I love movies. Love to see them in the theater, on the tv, the laptop or pretty much anywhere. One of my favorite places to see movies is at the Drive In. I think every who hasn’t seen a movie … or three … at the Drive In is missing out. 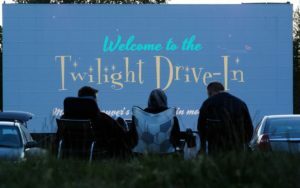 Twilight Drive-In – Aldergrove B.C. 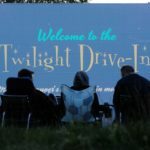 The last remaining greater Vancouver drive-in, Twilight Drive-In has been around since 1955 or 1952 depending on who you ask, in various forms and locations. Originally based in Surrey and known as Hillcrest Drive-In, it was closed and demolished in 2003. In 2005 the Daulat family reopened the drive-in at its new home in Aldergrove where the tradition has continued ever since. 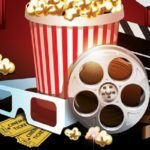 The drive-in is open Spring through Fall with two movies showing every night and a bonus third movie on Saturdays and long weekends.